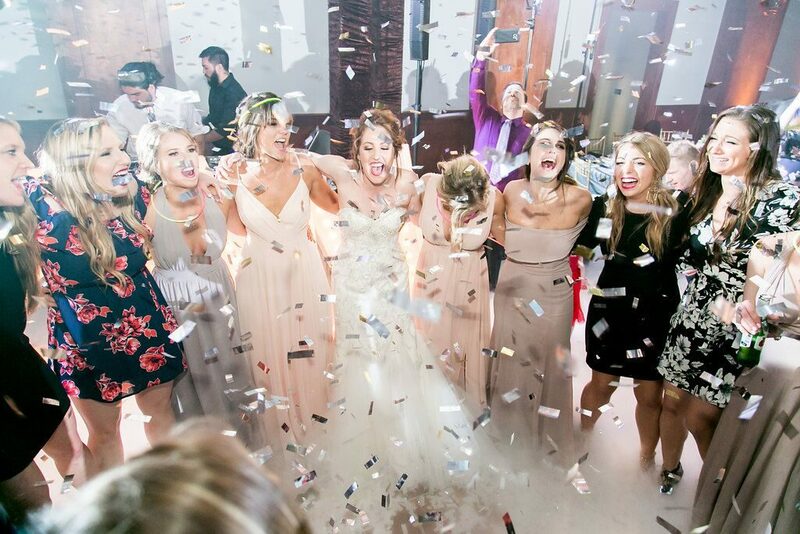 Cat and Cliff put their own spin on a classic white wedding, and it was a hit! 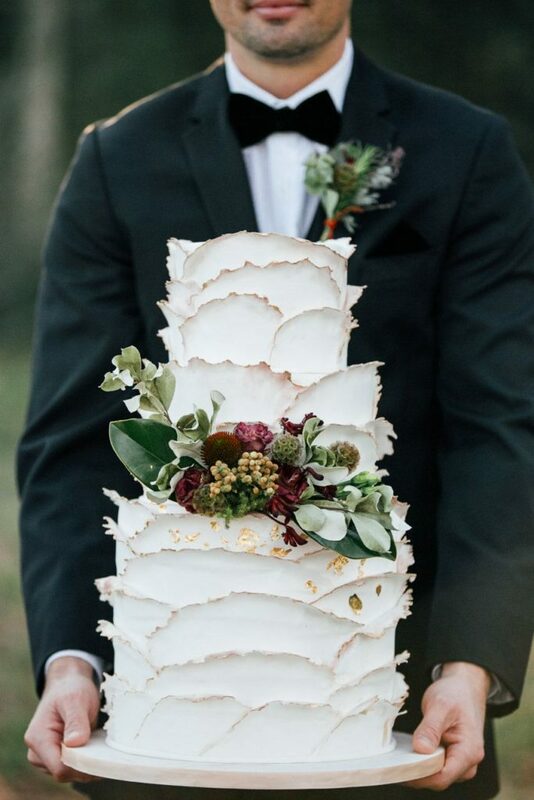 These avid baseball fans chose an industrial venue and kept things traditional with a few whimsical details like beautiful calligraphy from Half Moon Lettering and a timeless four-tiered cake from Cakes by Gina. 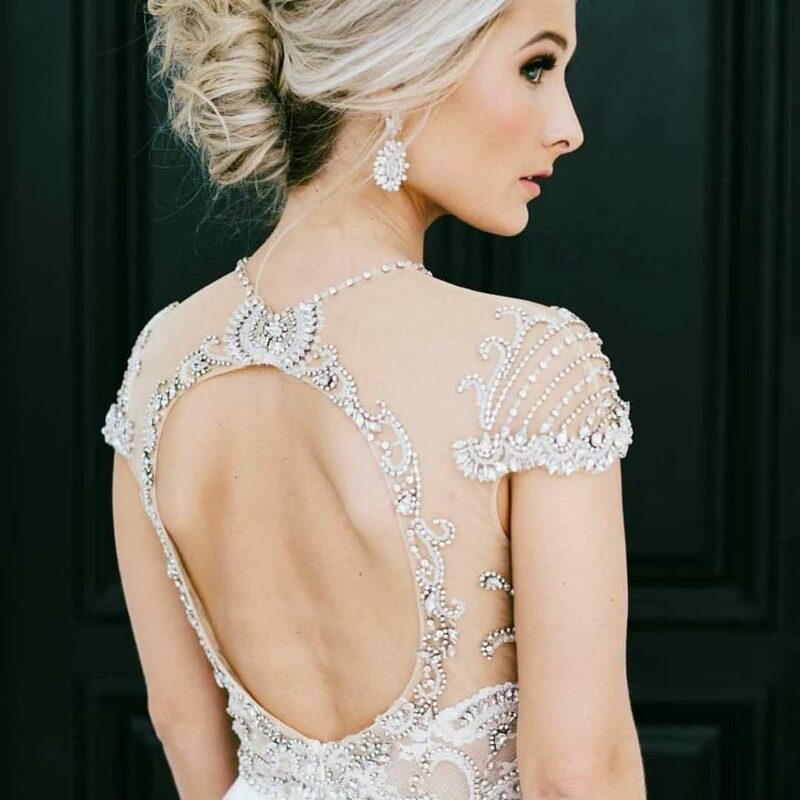 Cat is bridal perfection in a gown and accessories from Brickhouse Bridal and a gorgeous updo and glam makeup from Blushworthy. 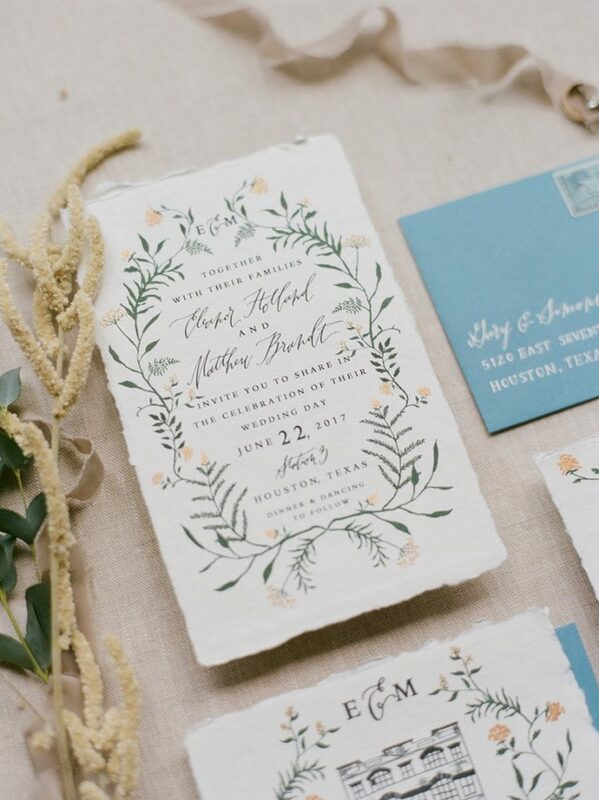 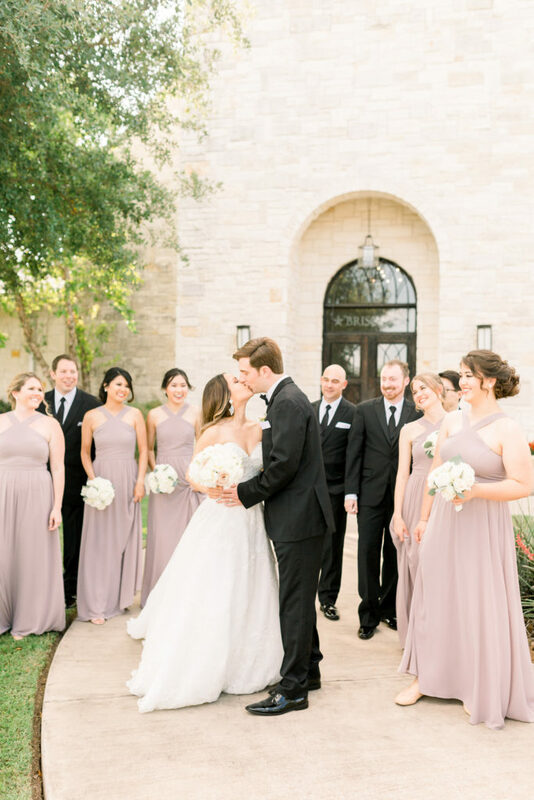 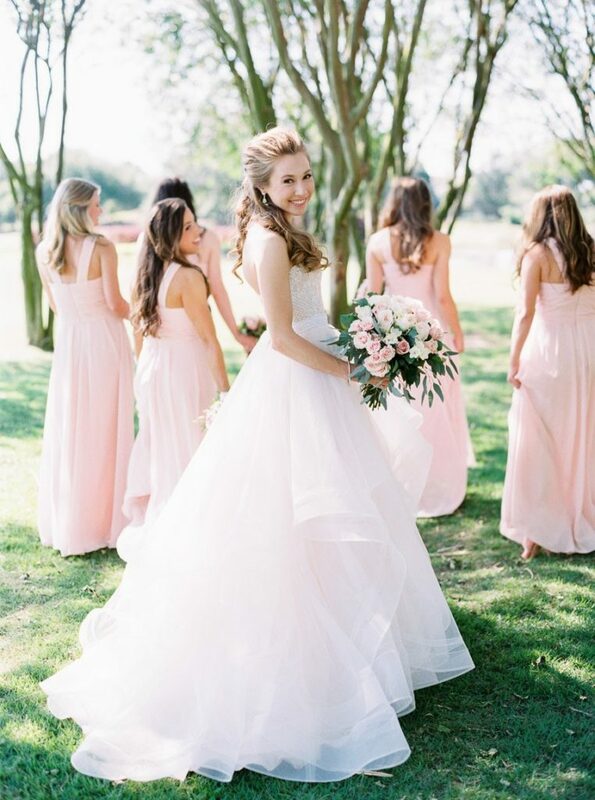 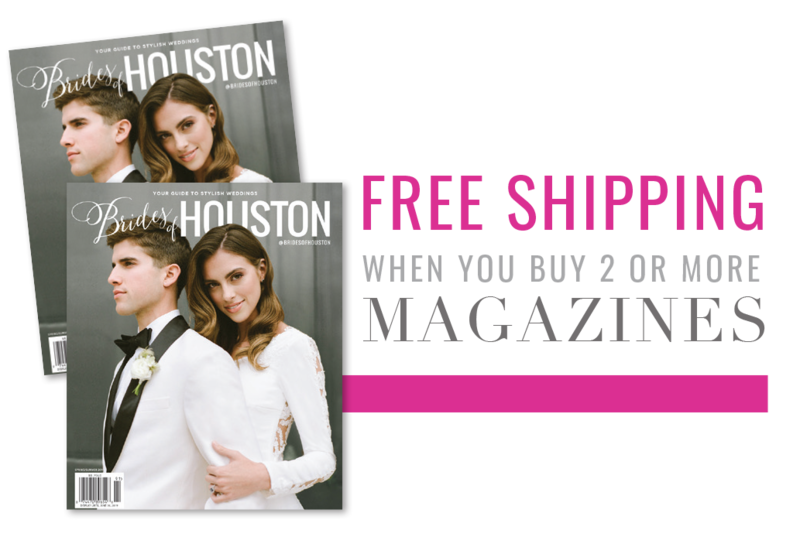 Thanks to Houston wedding photographer Fulleylove Photography for capturing their big day!